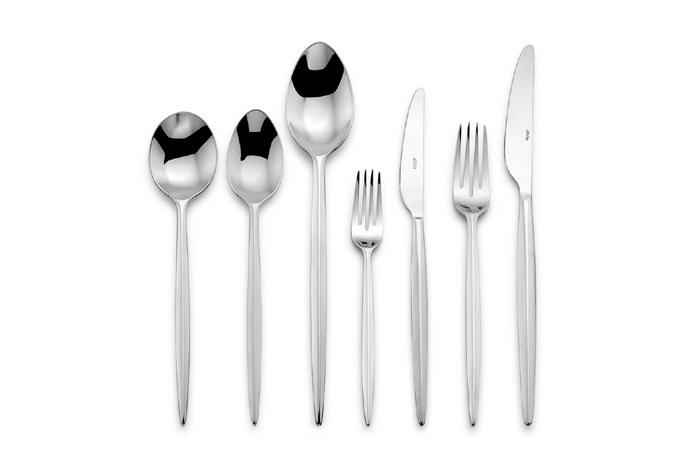 Elia Orientix Cutlery is fully forged and manufactured to an extraordinary standard. Orientix has stylish handles inspired by the shape of a traditional chopstick, gently tapered for a perfectly balanced, comfortable hold. Offering delicate slender looks Orientix has a shining mirror finish for impressive special occassion dining, yet is strikingly simplistic for everyday use.